EXPERIENCE THE THRILL OF A TIMELESS PURSUIT, PITTING YOUR WITS AGAINST NATURE, IMITATING A NATURAL PROCESS, WHILST LEARNING TO LISTEN TO THE SUBTLETY OF YOUR SURROUNDINGS. 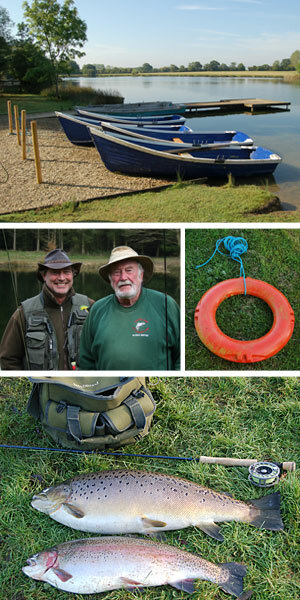 Why not buy someone a fly fishing lesson as a present? Contact us with your booking enquiry and we will send out a tuition gift voucher ready for the special occassion. Lechlade Lake gives you the opportunity to compete and excell in the finest specimen water the UK has to offer, the "Big Fish' lake. Bushyleaze Lake is regarded as being one of the top "Natural Fly" Waters in the country with its prolific fly hatches and surface feeding fish. We love to get the juniors off to a great start with their fly fishing. If you are a parent who wishes to bring your kids along for a day of fishing, we can give you a joint lesson making your visit fun, informative and exciting for your family. Discounts: Discounted rate on fishing available. 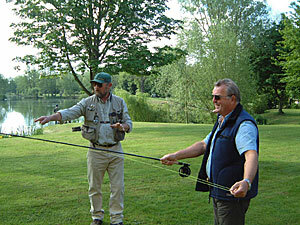 Introduction to fly fishing equipment and its use. 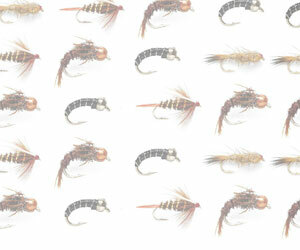 Basic mechanics of casting and understanding fly life. 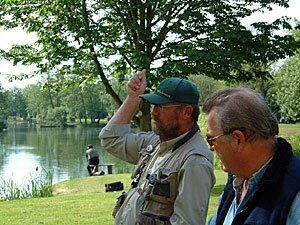 Intermediate casting techniques such as roll casting, double hauling etc. Fine tuning equipment to match all conditions. Other team building exercises available during the day by prior arrangement. Instructors and staff on hand to guide and give tips throughout the day. 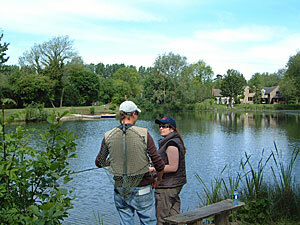 Access to clubhouse on both lakes and facilities as required. 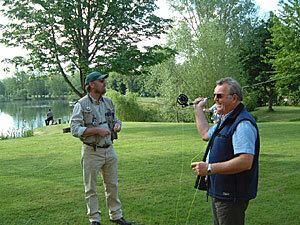 Equipment: Included ~ Rod, line, fly and net. 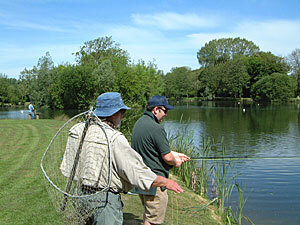 Discounts: Discounted rate on fishing. Learn the art of stalking, sight fishing, tackle requirements and how to choose the best flies for the conditions. Learn the mechanics and application of Spey Casting.